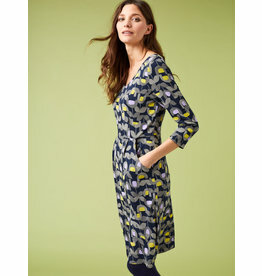 Fancy adding a dose of charm to your wardrobe? 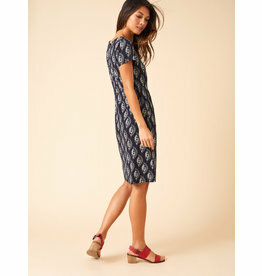 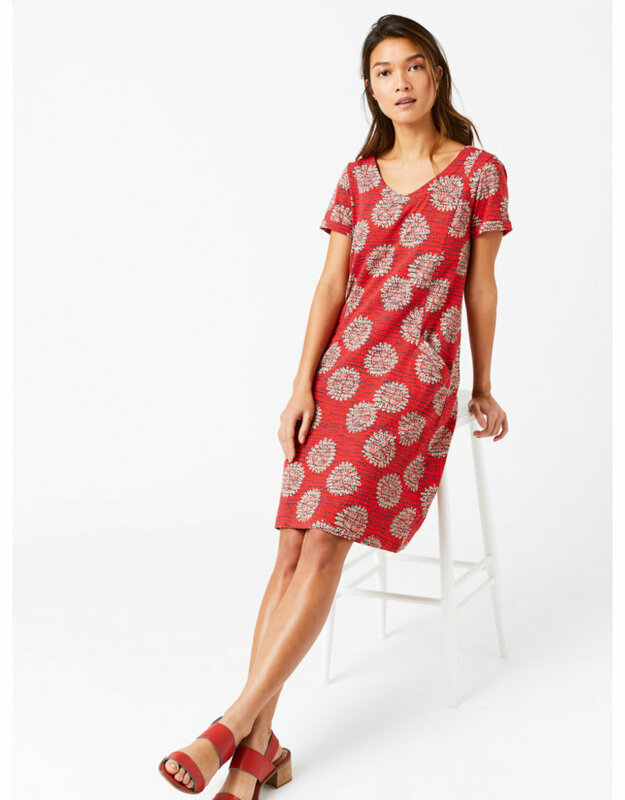 Then meet our Fairtrade Sourced Cotton Selina dress. 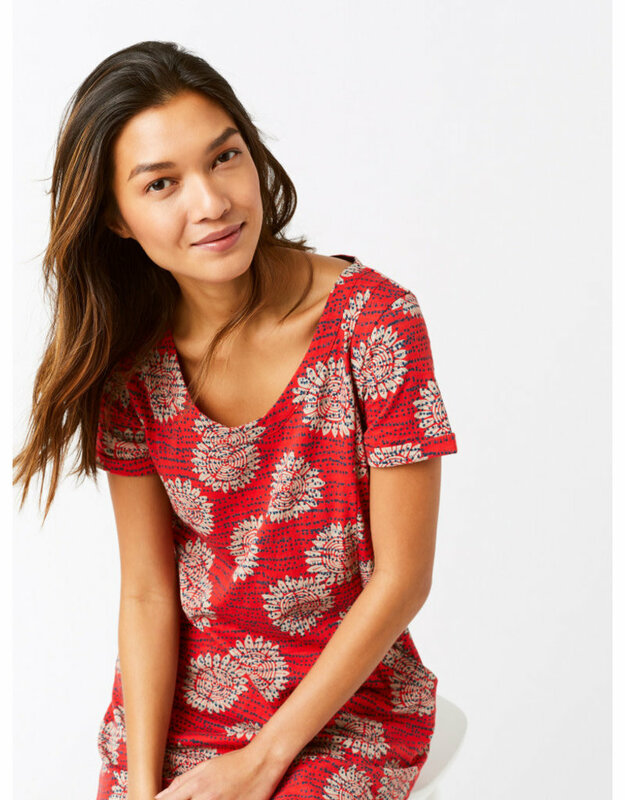 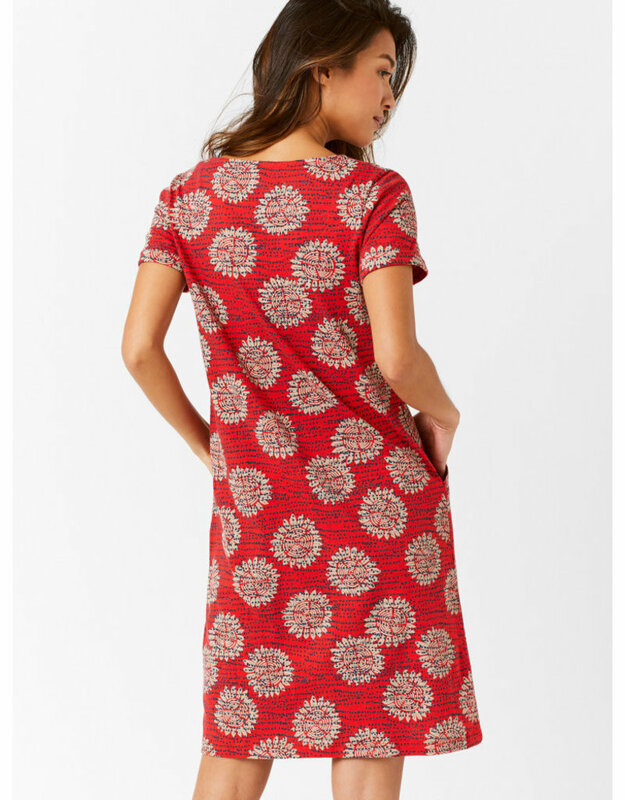 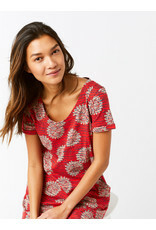 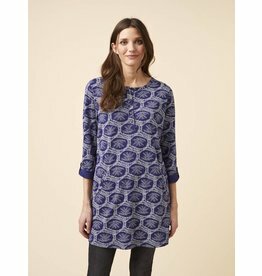 In 100% cotton, this printed jersey dress falls just below the knees, features a scoop neckline and handy pockets.